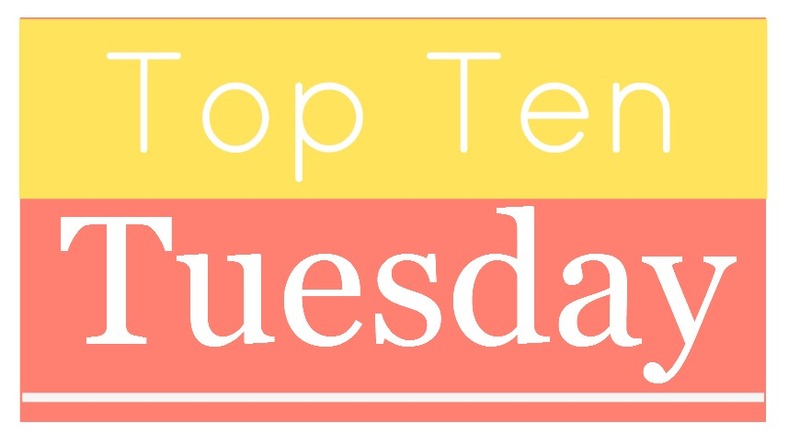 Top 10 Tuesday is a weekly meme hosted at The Broke and the Bookish. It's about making bookish lists and sharing with your book blogger friends. Goodreads is a book lovers' paradise. As a reader, it helps me organizing my bookshelf over the internet. I have also found innumerable blogger friends through goodreads. I didn't think of using google calendar until recently. It helps me to schedule my posts in advance: my book reviews and the weekly features I want to participate in. I make a monthly blog calendar in advance and follow it throughout the month. Well, blogger is my most important tool as it helps me to "blog." I have a personal notebook in which I jot down my thoughts about the books after I have finished it. I started this practice recently. Since by the time I get down to post my book review on the blog, I forget a lot of things about the book, so it's always helpful to have my thoughts in place on a paper. Lastly, there are other tools such as Networked Blogs, Twitter, Tweet Deck and more, which help me spread my blog updates through various social media channels. I do the notebook thing as well. It helps with the reviews. I should have put Google Calendar on my list as well! Google calendar is definitely a big help.